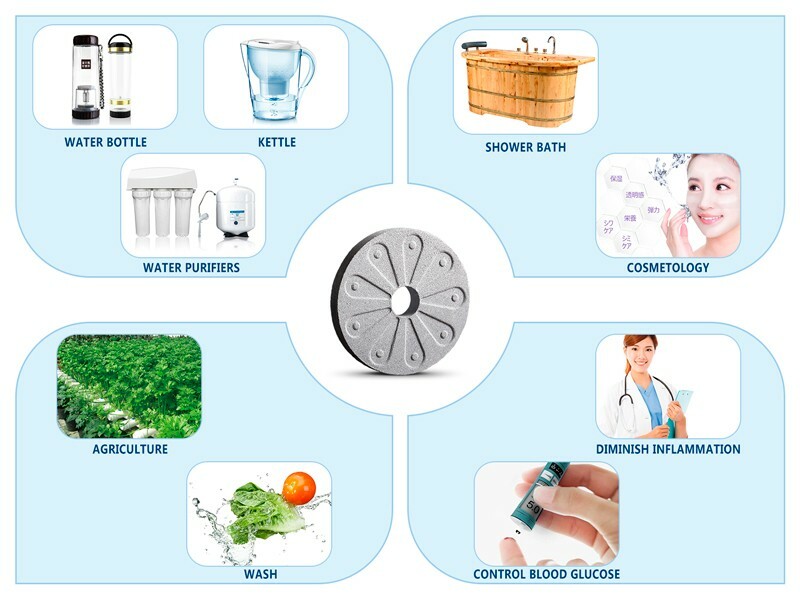 Kangen Water Ceramic Filter Discs are formulated with all natural minerals to naturally enhance and revitalize your water. 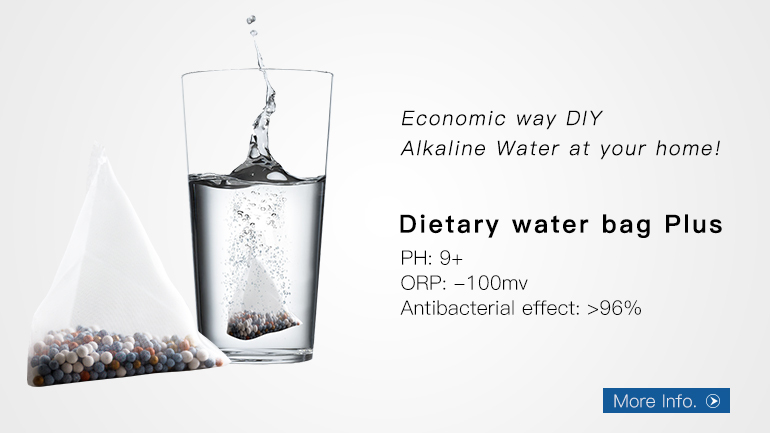 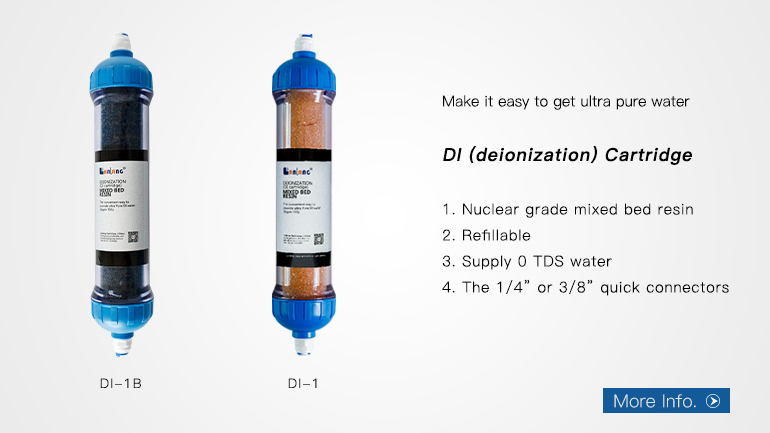 Discs should increase the pH and reduce the ORP to create alkaline anti-oxidant water for more effective hydration. 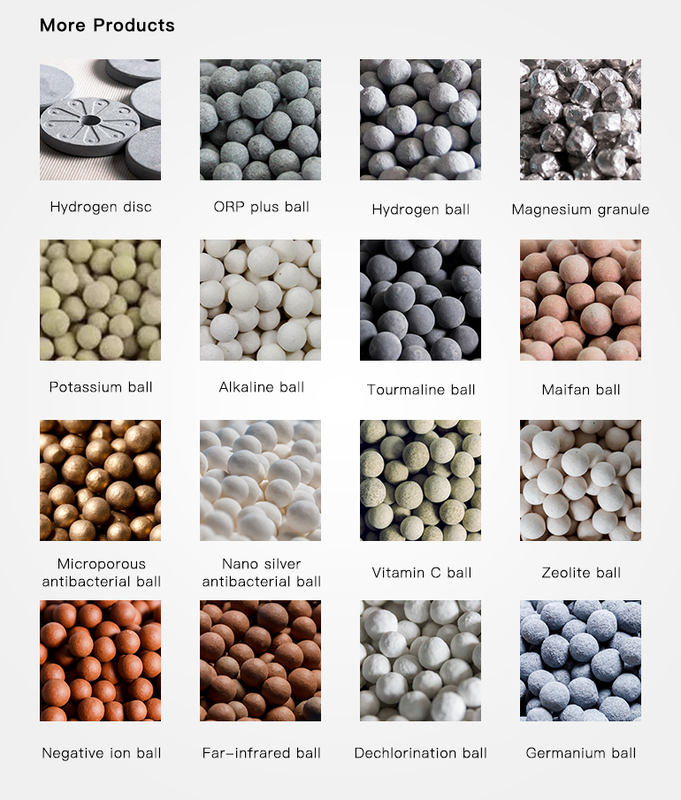 The main ingredients are magnesium, zinc, tourmaline, Far infrared powder and silica, which are heated to temperatures over 800 ℃ in the stove for more than 10 hours. 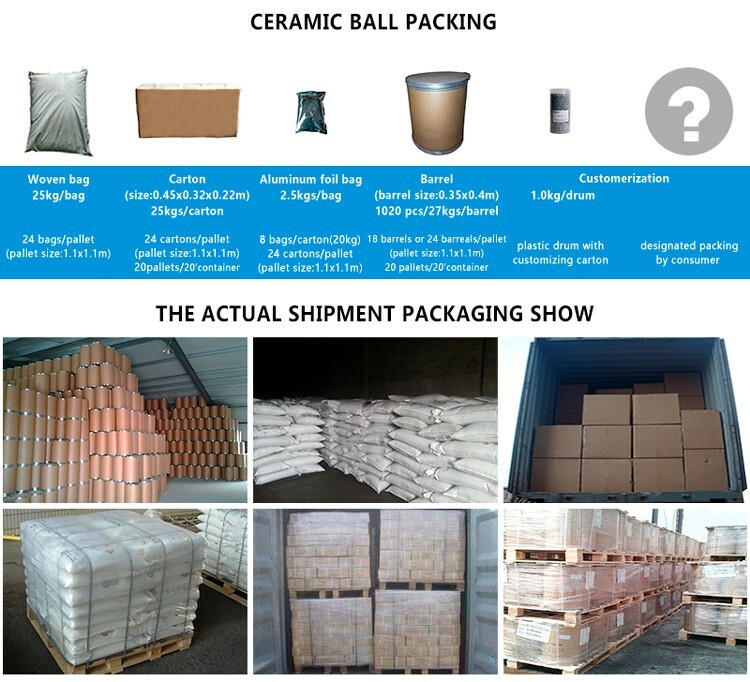 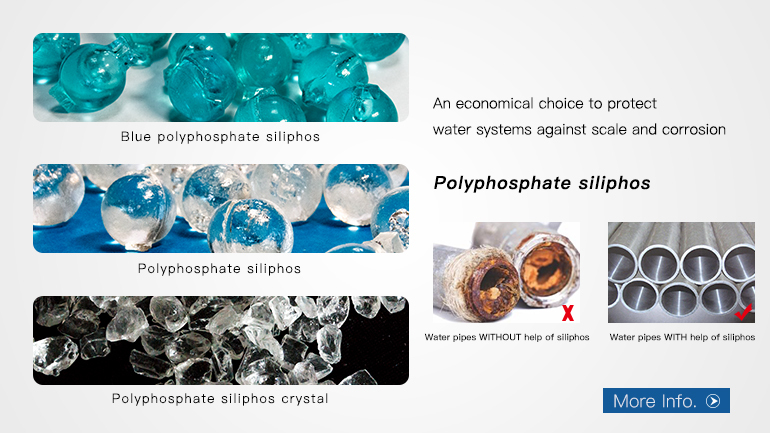 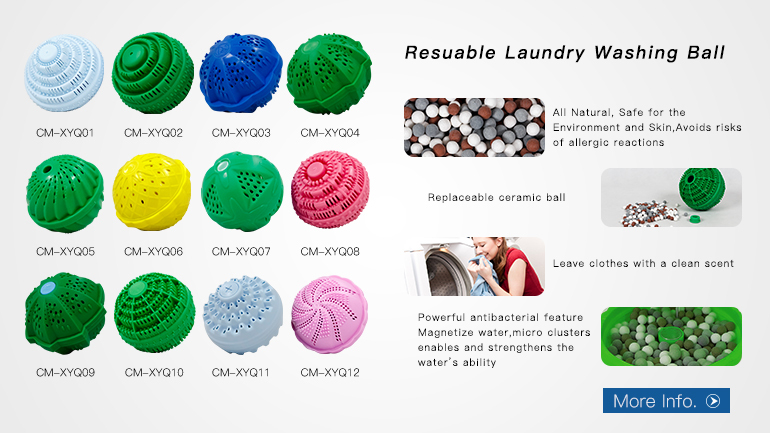 Comparing with Kangen Water Plus Ceramic Balls (KW-FKP02) and Hydrogen water ceramic balls (KW-FHY03), Kangen Water Ceramic Filter Discs have much better density value and longer lifetime in the same application. 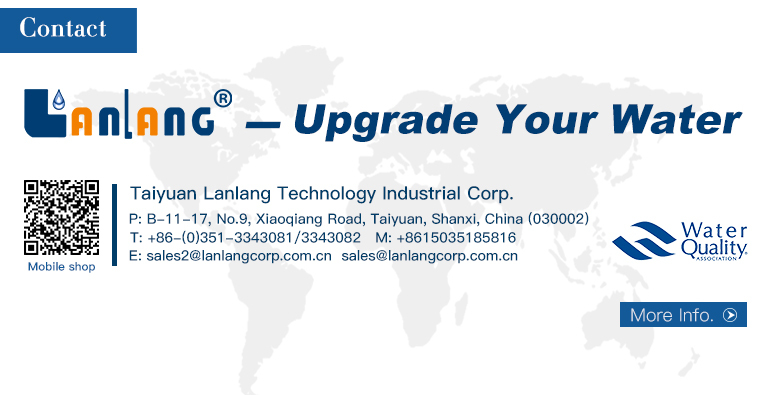 Taiyuan Lanlang Technology Industrial Corp.